Happy holidays from Porsche West Broward! We love this time of year as the Christmas spirit is spread throughout the area and into homes everywhere. If you are looking for things to do in the area this holiday, have a look below at a couple of our favorite things in the greater Ft. Lauderdale area! Open nightly through January 1st, including the holidays, is a local tradition for our residents. The 24th edition of the Holiday Fantasy of Lights is a 3 mile tour of giant animated holiday displays and illuminated trees. We expect capacity crowds attracting over 125,000 visitors of all ages in 25,000 cars, trucks, motor homes and buses so come visit soon and beat the crowds! 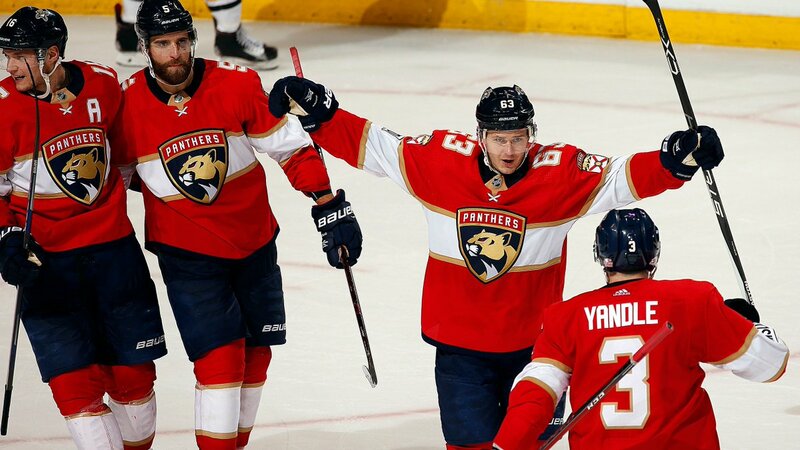 On Friday, December 28th, the Florida Panthers take on the historic Montreal Canadiens in what is sure to be a great matchup. The puck drops at 7:00 PM at BB&T Center so get your tickets soon and we will see you at the game. Go Panthers! We want to wish you a very fun and safe holidays and we hope you choose to come see us soon at Porsche West Broward.